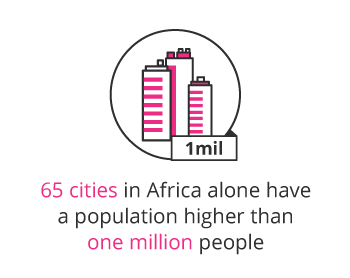 65 cities in Africa alone have a population higher than 1 million people1 meaning the demand for quality property development and investment is overtaking the supply of qualified Property Developers, also referred to as Real Estate Developers. 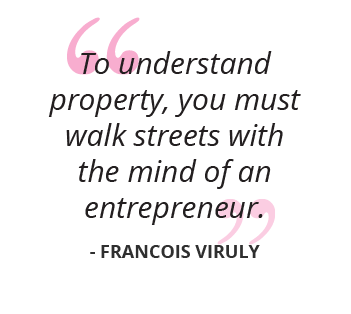 Property development is an industry that requires you to use a combination of your property knowledge – often obtained from a property development course – an entrepreneurial mindset and strategic abilities to achieve success. What are the key responsibilities of a Property Developer when investigating a property development opportunity? What is the career path of a Property Developer? Property development presents an interesting proposition for those who are curious about the industry. Being a Property Developer can be undertaken as a full-time career but it can also exist in addition to another profession. In other words, you can use property development as a way to subsidise your existing salary with the right skills and knowledge. What is the potential salary for a Property Developer? Because property development can be undertaken as its own profession or as a side project, the “salary” for a Property Developer is very dependent on the property investment. This means investing in increased risk will lead to higher reward type properties seeing a significantly higher return on investment. The profit to be made in property development is completely dependent on the venture that is undertaken as well as the success of the project and is less certain or fixed than traditional jobs. What are the education and training requirements for a Property Developer? 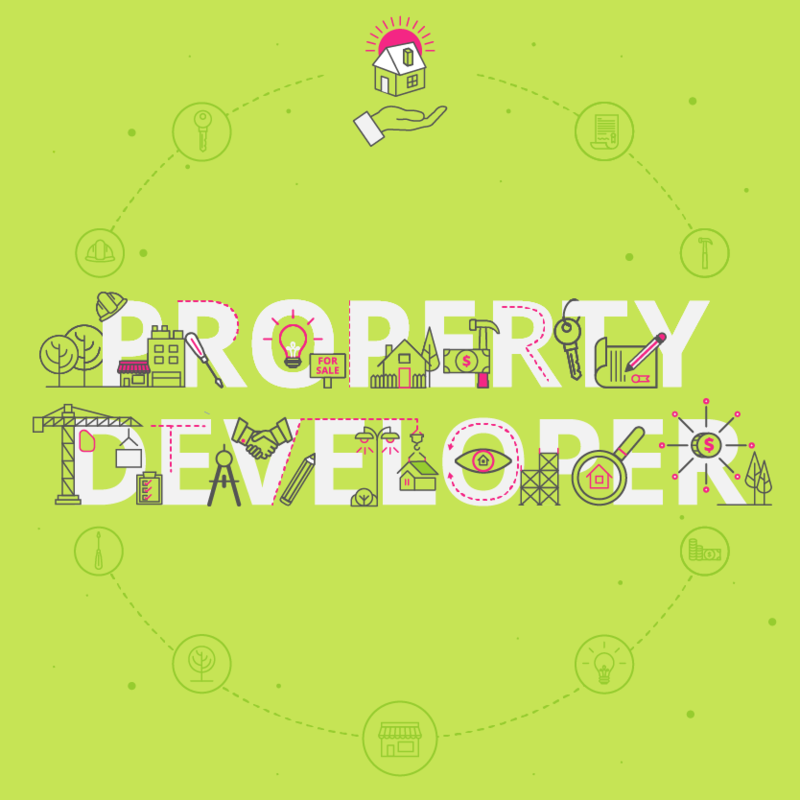 What skills do you need to advance in your career as a Property Developer professional?